Want a whiter, brighter smile? At St. Pete Modern Dentistry, we have a solution for you! 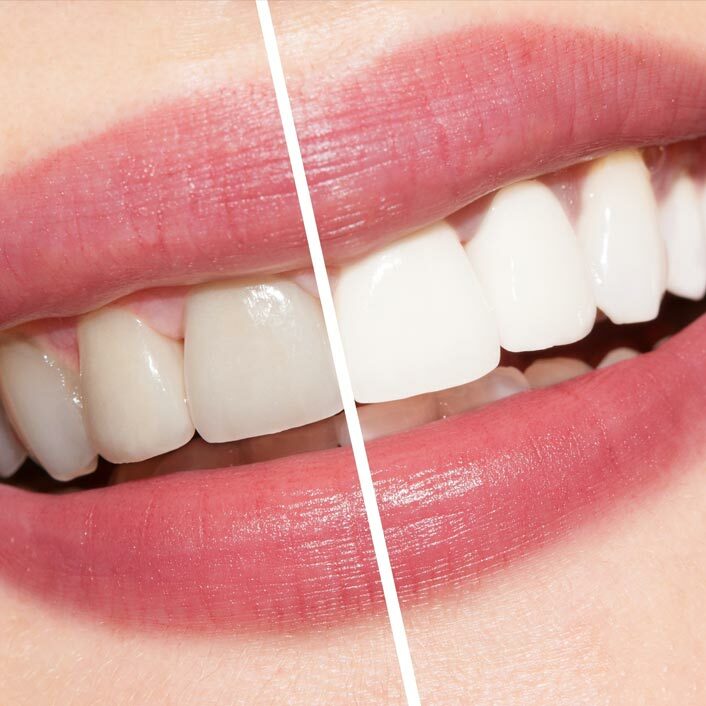 During an appointment, Dr. Gutu will apply a whitening gel to the surface of your teeth. The entire office visit generally takes about 40 minutes, and is accelerated by our state of the art laser. Results will be seen immediately. You will also be given at-home touch-up whitening strips to take with you. Teeth whitening strips are thin, flexible plastic (polyethylene) strips with a thin film of hydrogen peroxide on one side. Whitening strip kits come with strips for the upper teeth and strips for the lower teeth. The whitening agent is applied by placing the strips across your teeth and gently pressing the strips to ensure contact with all your teeth. Teeth-whitening strips are typically worn for 2-8 hours per day and can be worn overnight. Contact our dental practice to learn more about your teeth whitening options.